Waves, the Russian decentralized exchange and crypto-token creation platform, has announced that the company is working together with Deloitte’s CIS department and several big market players on a self-regulatory body for ICOs. 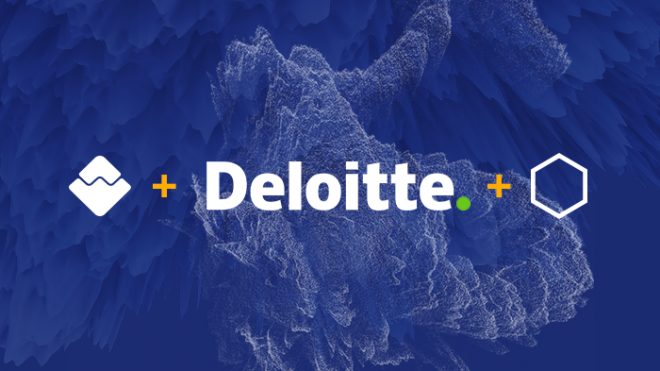 After the news on July 4, 2017 that the blockchain platform was teaming up with consultancy giant Deloitte, it was already clear that Waves was looking for strategic aid on adhering to legal regulations and compliance. However, that announcement was focused on the ICOs to be released on the Waves platform. This new announcement indicates that there is a larger than expected alliance working on ICO regulations. Moreover, the self-regulatory body that this alliance is working on sets out to develop the ground rules for all ICOs, not just those to be created on the Waves platform. 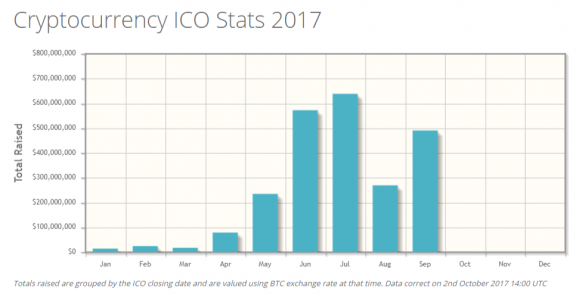 ICOs have been the most profitable way for both raising and making money in 2017. However, they have been dubious to say the least, as anyone capable of hiring a blockchain programmer could promise investors the world, make a few millions and buy a Tesla roadster. A lot of new and promising projects saw daylight because of ICOs; but they also gave birth to plenty of extremely risky or fraudulent blockchain projects. Given the increased need for consumer protection when it comes to ICOs, there is some leeway for government intervention. China used the explosion of unregulated ICOs to crack down on cryptocurrencies as a whole, and South Korea followed soon after. Serious warnings concerning ICOs also came from the US SEC and the European Securities and Market authority. The absence of a solid regulatory foundation for launching ICOs, and also for the companies’ next steps after its ICO, has made them a risky business for both investor and crypto-issuer. A standardized set of rules and regulations in the form of a legal framework could mitigate a lot of these risks. Cryptocurrencies, blockchains and ICOs are some of the most globalized phenomenons we’ve ever seen. This has given rise to the idea of global standards for ICO rules and regulations. The founder of the Waves blockchain platform, Alexander Ivanov, believes that such a legal framework is the only way for cryptocurrencies to reach mass adoption. Since the Waves blockchain will also function as aplatform for ICOs and tokens to be launched on, Ivanov understands that taking on an active role in the creation of a legal framework is essential to the success of Waves. “We want a seat at the table to be able to shape the of future of regulation in the ICO and blockchain space,” he says. The association, which includes Waves, Deloitte CIS, the ICO governance foundation and the Ethereum Competencies Centre, will be based in Switzerland and will work on creating a legal framework for ICOs. This self-regulatory body will be open to all interested parties that play a significant role in the crypto space. It will focus on making future ICOs compliant with national and international laws and regulations. Waves and the alliance it has brought together will officially register itself in the coming months. According to their expectations, the self-regulatory body for ICO standards will be operational in the first quarter of 2018.